Welcome to Plumbmac Services Ltd, specialists in all aspects of domestic and commercial plumbing work throughout Lincoln and the surrounding areas of Lincolnshire. 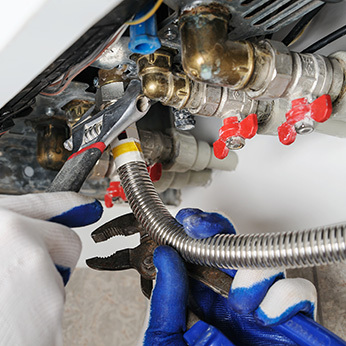 With many years’ experience in the plumbing trade, our qualified Lincoln plumbers offer a comprehensive range of services including general plumbing repairs, central heating installations, boiler maintenance and power flushing services to name a few. As a family run business, we understand the importance of providing an honest and reliable plumbing service to all customers. From repairing a leaking tap to installing an under-floor heating system, all work is completed to the strictest standards. 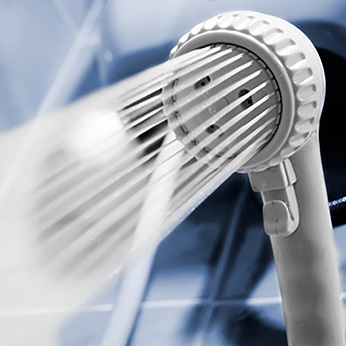 Why Choose Our Plumbers In Lincoln? 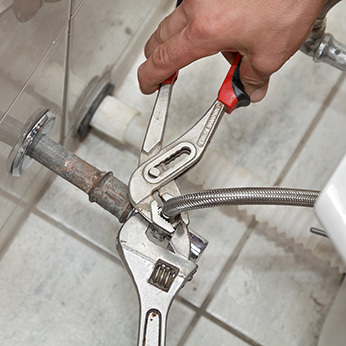 At Plumbmac Services Ltd, we take great pride in a number of new plumbing contracts and repeat business, acquired through positive word-of-mouth and customer recommendation. 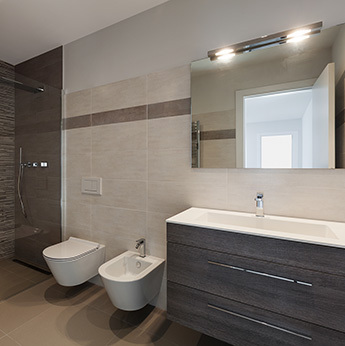 All of our plumbers in Lincoln are reliable, polite and fully qualified to undertake all aspects of domestic plumbing work throughout the home.